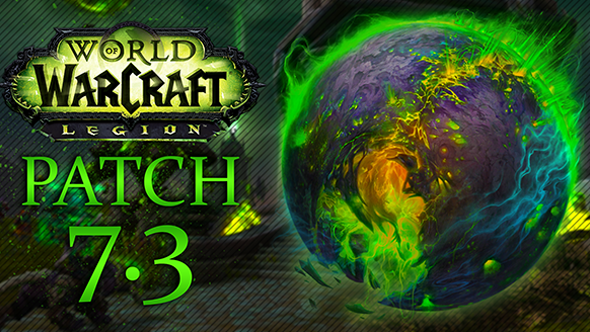 New World of Warcraft content for Patch 7.3 - E-Sports Caribbean League Ltd. Unfortunately Patch 7.3 hasn’t gone live yet, however this is some new content to keep us busy! 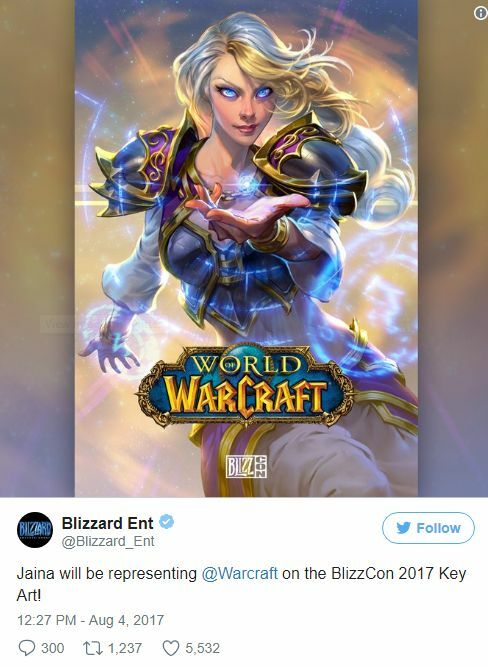 World of Warcraft enthusiasts pointed out that Jaina Proudmore is a part of BlizzCon’s Key Art. What does this mean? We’re not sure, but it will be interesting to see how she will be involved in the story once again. Last time we saw Jaina was during the current expansion (Legion) where she was voting against allowing the Horde back into Kirin Tor and Dalaran and she resigned her membership from Kirin Tor.